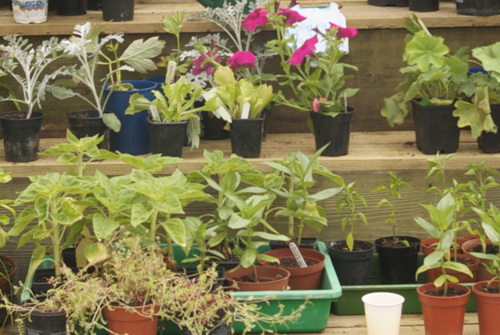 Candover Valley Gardening Club was founded in 1974 to encourage, improve and extend the members’ knowledge of all branches of horticulture. It is open to everyone and new members are always welcome. Activities during the year include a programme of talks and demonstrations, garden visits in summer, both local and further afield, a plant sale, social gatherings and an annual open show in July. The Club has around 50 members, including mainly amateur, but also some professional, gardeners. Keep up with news and events here. Location : The Gardening Club’s base is the Village Hall at Preston Candover.